Evette and Mark Moran, the owners of Sol Spa, in Sydney’s exclusive suburb of Vaucluse, are true visionaries. 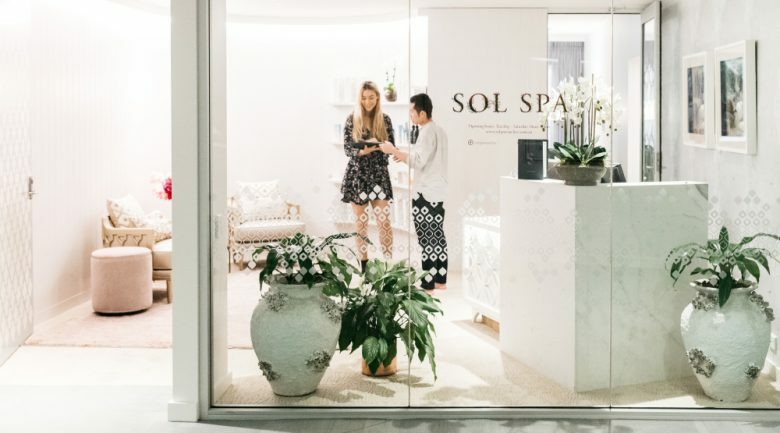 The spa is just one of the elements that make up the Sol Living Lifestyle Precinct that incorporates the extremely instagrammable, farm-to-table restaurant The Botanica Vaucluse, Sol Providore, Harry’s Café, James Bull Bar and a weekend farmer’s market. It’s a development located within Mark Moran Vaucluse, a $115 million deluxe aged care facility on Old South Head Road that has a strong focus on design excellence, wellness and care, intergenerational integration and community connection. Evette said the philosophy for the spa came about after visiting Chiva Som in Thailand, which is known as one of the world’s leading spa retreats. “Many of the therapists were trained there in Thailand and then brought over,” she said. Evette said the aim of Sol Spa its surrounds was to build a place where the mind, body and spirit were working in rhythm to ensure balanced health and wellbeing. “I believe in living mindfully,” she said. “In Sol Spa, we have created an environment that nurtures your wellness. 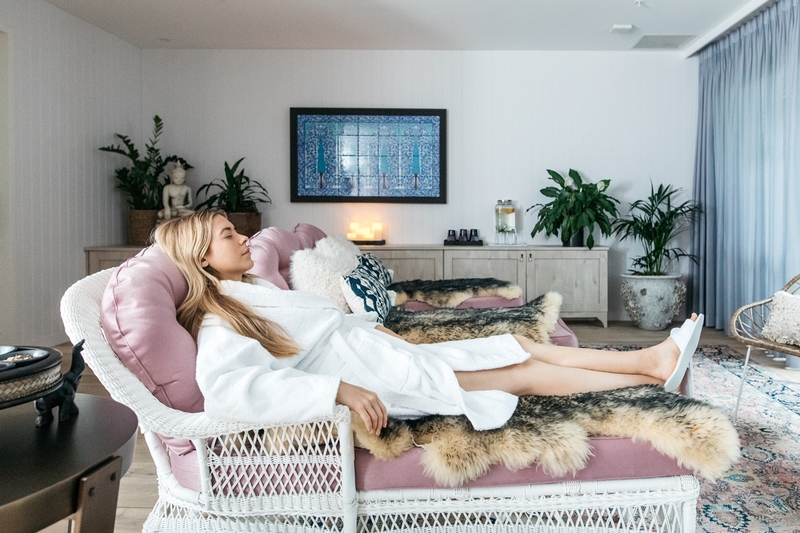 This holistic approach to wellness is reflected fully in the spa’s menu that is broken down into signature massages, signature packages, body treatments, facials, scrubs, holistic and traditional therapies and hands and feet. At the luxe end of the menu is a five-hour experience that starts with a Himalayan salt body scrub, followed by a private steam shower, a Dead Sea mud body mask, a scalp massage, a body soufflé, a massage, personalised facial and a hand and foot treatment. Halfway through the treatment a delicious Ayurvedic bento box is served fresh from the restaurant. Some of the options based on holistic and traditional therapies include Chi Nei Tsang (healing touch therapy form China), Reiki (energy healing), Maram Abhyanga (Ayurvedic massage), Shirobhyanga (Indian head massage), Shirodhara (warm oil poured on the forehead) and Thai herbal massage. A Shirodhara treatment, where warm oil is poured on the forehead. Spa manager Zoe Leonard said the quality of the treatments were second to none. “We’ve got extremely trained physiotherapists and remedial massage therapists working here,” Zoe said. “We don’t do manis and pedis, or waxing or tinting – we just do skin and body treatments. “Some of our staff used to massage the Thai royal family so you can imagine how skilled they are. 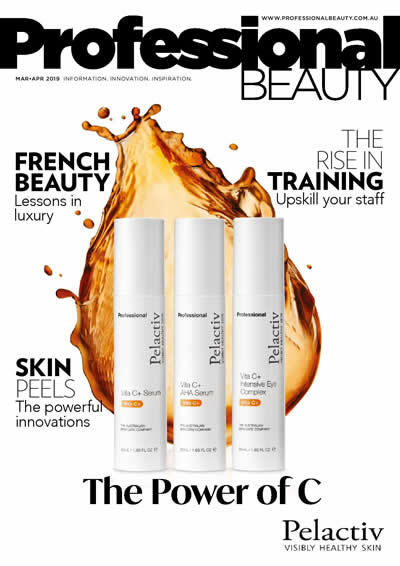 The spa is just about to launch Sol Skin, as Zoe said she had seen the demand for results-driven treatments increase. “We want to be able to offer that Medispa side as well,” she explained. Zoe said an important part of the spa’s aesthetically pleasing décor was the giant Himalayan rock salt lamp. “Himalayan rock salt is a natural antibacterial and anti-inflammatory substance that improves the skin’s health,” she said. She said the lamp also helped to keep visitors’ lungs cleaner and improve their breathing by cleansing, deodorising and purifying the air. “It also raises energy levels and promotes relaxation, bringing a refreshing, rejuvenating energy into the space,” she explained. The pink of the rock salt lamp perfectly complements the rest of the spa’s décor which includes blush pink chaise lounges and walls, fur throws, orchids, fresh flowers and a smattering of Eastern-inspired adornments. Zoe said after careful consideration, Guinot was chosen as the skincare brand of choice for the spa. 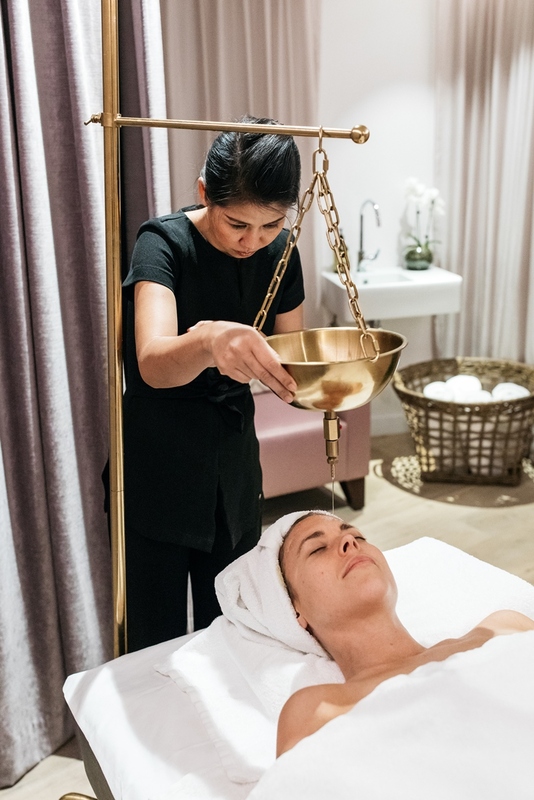 “I looked at a lot of brands but we decided to partner with Guinot because it flows nicely with our spa and it fits with our clients’ needs,” she said. Facials include the Guinot Botanical Facial, The Guinot Sage Summum, Hyrdadermie Youth using the ionisation effect of the hydradermie machine and Hydradermie Lift which works on skin tone by stimulating facial muscles using electrotherapy rollers. For clients who request organic options they also stock Mukti for personalised facials. Zoe manages a team of five, full-time staff at the spa, which she credits to the spa’s success. “We have the most amazing staff here, we have been really lucky with everyone we’ve hired,” she said. 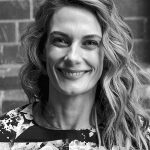 It’s clearly a philosophy that is working well for Zoe and her staff, with plans to expand the Sol Spa concept both in Australia and overseas in the future.